Single and Multiplayer gameplay. Play vs AI and advance through the campaign, discovering new Skills and new game modes or challenge a friend with either local or on-line multiplayer. 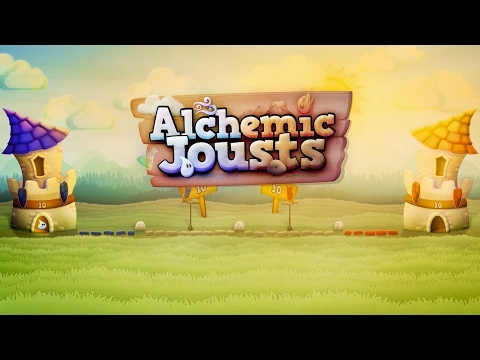 Starting with only the 4 basic Elements (Air, Water, Fire and Earth), combine them together to discover new ones to use in your Jousts. There are over 180 to discover, expanding your arsenal and Strategies to use while playing.